Ever wonder who created the Valentine manufacturing industry? Or, do you know where the phrase "to wear your heart on your sleeve" came from? Find out here, those are just two of the fun facts you will find in our Valentine's Day infographic! Happy Valentine's Day from all of us at TPI Solutions Ink! It's almost Valentine's Day and we're ready to celebrate! 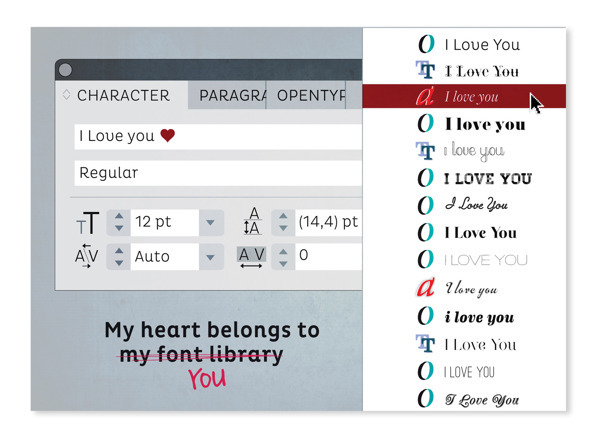 In honor of this affectionate holiday, we wanted to share some designs that really spread the love. 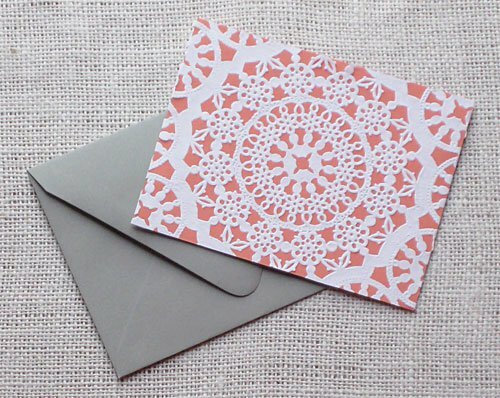 From packaging to paper crafts, there's a wide world of printed Valentine's fun to explore. Valentine's Day is almost here and what better way to show your love than by sending a great card to your special someone. We've put together a collection of one of a kind cards that will surely make your valentine smile.